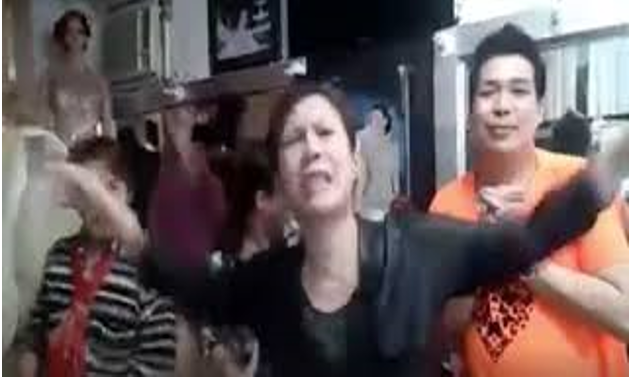 The predictions were uncannily accurate giving the former musician who recorded herself predicting events in President Rodrigo Duterte’s term a newfound popularity after netizens unearthed her video once more and commented on her statements. 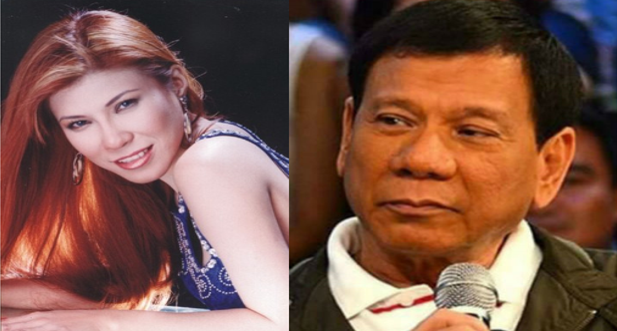 Ruby Cassidy is a former musician that became popularly known as Mystica, and true to the mystic quality of her name, netizens found that her statements on a video she posted back in 2016 during the elections became correct now that Duterte is in power. Mystica said that Duterte will enforce Martial Law during his term, and he did during the grave terrorist attack on Marawi in Mindanao as a means to protect the people and track down the terrorists. Mystica had also mentioned Duterte will implement a curfew, and he did! From alcohol bans to curfews for minors in order to keep the kids safe and the streets clear of danger. The former musician also said that police will take down people mistakenly identified as drug pushers, and this became one of the more controversial topics. For netizen Deybid Natanawan, Mystica had the right to claim such things because of the experiences her family went through during the Marcos Martial Law. “Nagkatotoo lahat ng sinabi ni Mystica. And she has the rights to say dahil biktima sya at ang pamilya nya noong Martial Law ng mga Marcos,” Natanawan said. An anti-Duterte sympathizer pointed out that Mystica had been right and life remains miserable. 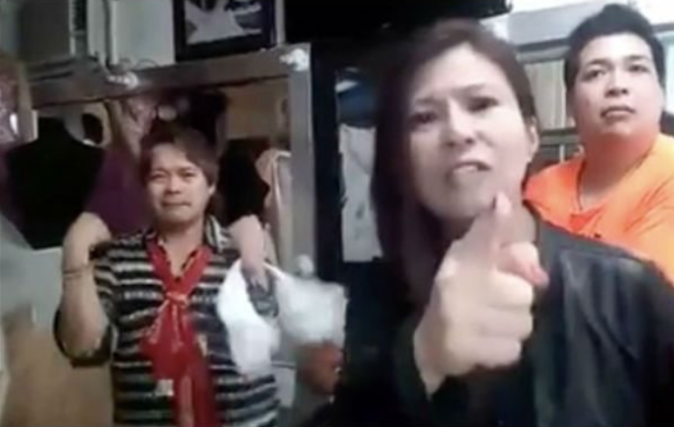 “Tama naman siya, ano ngayon ang gobyernong pinagmmalaki nila? Wala parin at naging misirableng buhay . Taas na lalong bilihin. Pero ok lang daw yan sabi nang mga DDS hahahhahha Basta DDS ka Demonyong Diablong Satanas ka,” Netizen Win Zorilla said. Despite the administration’s critics feasting on Mystica’s video to fuel their arguments against the administration, they are unaware that Mystica already apologized to the President for what she said. 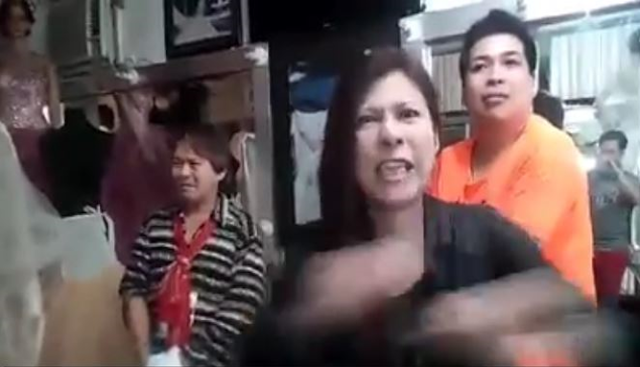 “Hindi ko po akalain after all nung pagtutuligsa ko o kaya’y pagsasalita ko ngayon ko lang po nakita yung totoong pagkatao ng isang Digong na to.” Mystica said in her video. “Narealize ko na kung andoon siya (Duterte) noong time na pinatay ang tatay ko, palagay ko po ay pwede ko siyang lapitan at sabihin sa kanya na kailangan ko ng hustisya.” she added.